• Two new releases in the top five which had just over $1m between them. After a bumper weekend of $18.27m a fortnight ago, takings of the top 20 movies were down 36% to $11.70m. 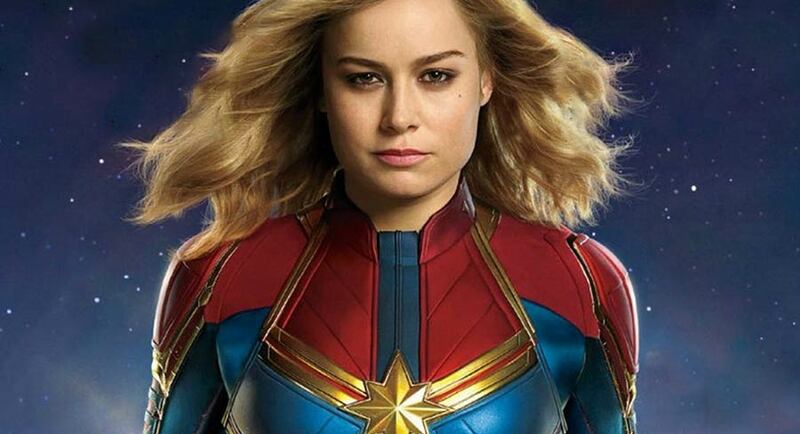 Captain Marvel continued to dominate proceedings with two new releases in the top five which had just over $1m between them. 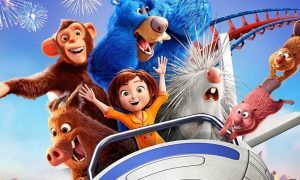 After setting a cracking pace on its opening weekend, the second weekend saw takings down 46% as total box office hit $26.21m. 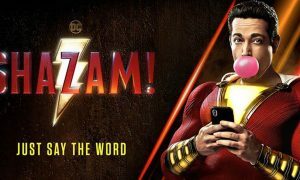 That is the best two-weekend performance since Aquaman did slightly better with $26.96m in its first two weeks back in January. The #1 movie shed only 27 screens to 862 as it returned a second weekend screen average of $8,828. The thriller about the attacks on the Taj Mahal Palace Hotel in India stars Dev Patel and it first screened in Australia at the Adelaide Film Festival last October. Icon opened the film on just 99 screens where it earned a screen average of $3,654. Takings dipped 27% for the third weekend with the movie remaining on 286 screens (+12 this weekend) with a screen average of $2,249. Total gross to-date is $3.55m. The Oscar winner is spending an eighth week in the top five. Ticket sales dropped 27% this week as the movie dropped off 14 screens to remain on 286 at a screen average of $2,049. So far it has grossed $12.78m. A top five finish came from previews over the weekend with the movie showing on 234 screens with a screen average of $1,658. The Stephen Merchant written and directed sports comedy-drama includes Dwayne Johnson in the cast.